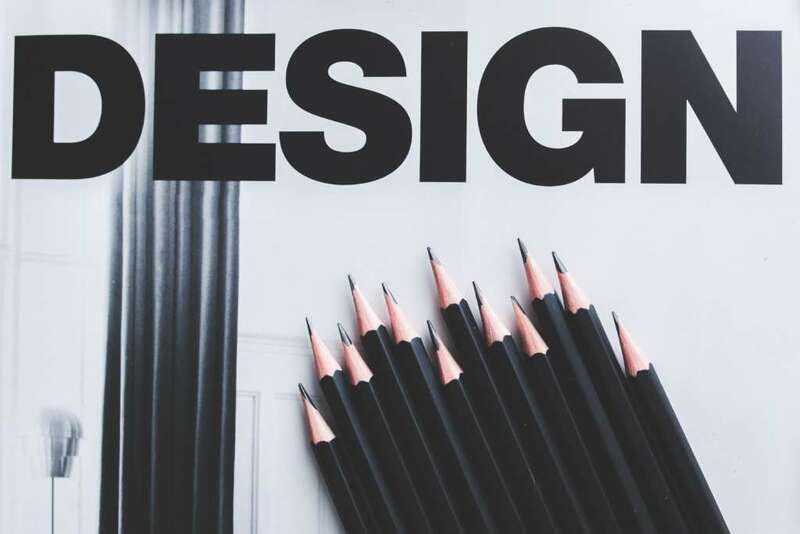 Our team of highly qualified and creative graphic designers in Alphaprint can cultivate any idea you may have and bring it to life with a professional design and at the right price! We can design everything from the simplest of business stationery, party invitations and wedding stationery up to full corporate brochures and indoor and outdoor display material. Why not contact any of our branches where our team of graphic designers will be more than happy to discuss your requirements. Getting files resizing to suit layout of the print. Re-design your existing card / logo. Designing the files for the client from the scratch. Design new logo for your business to create a new image. Menu Design from scratch to make new image for your business.